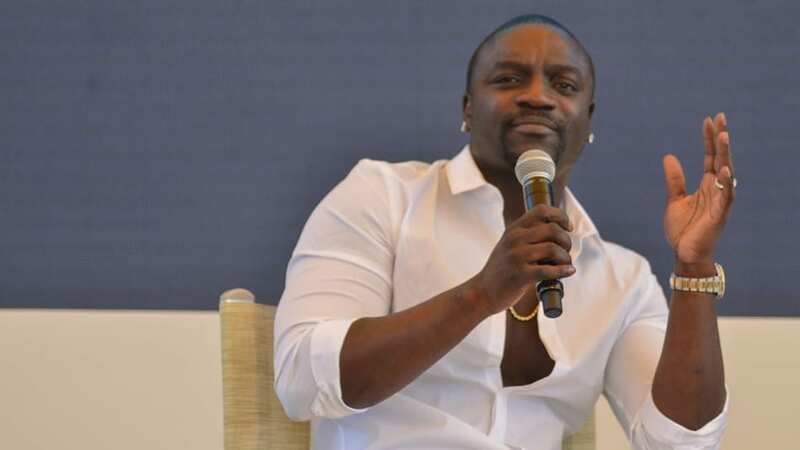 Akon, a rapper with popular hits such as “Smack That,” “Lonely,” “Locked Up,” and “I’m So Paid,” recently announced his plans to create his very own utopian city in Senegal. 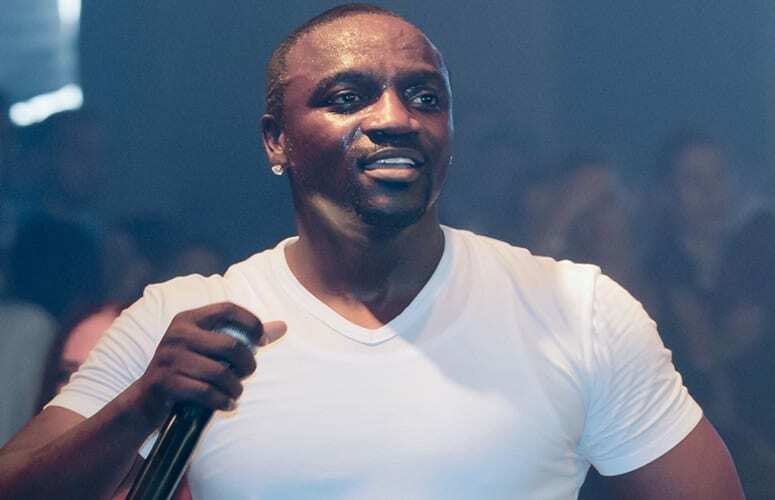 The city, which Akon plans to build from the ground up, will use a crypto-currency called “AKoin.” The rapper has claimed that his Akon Crypto City will be “a real-life Wakanda”- citing the fictional nation from Marvel’s Black Panther film. According to AKoin’s website, the city, which will be situated close to the capital, Dakar, will feature universities, schools, a sports stadium, and even an international airport. 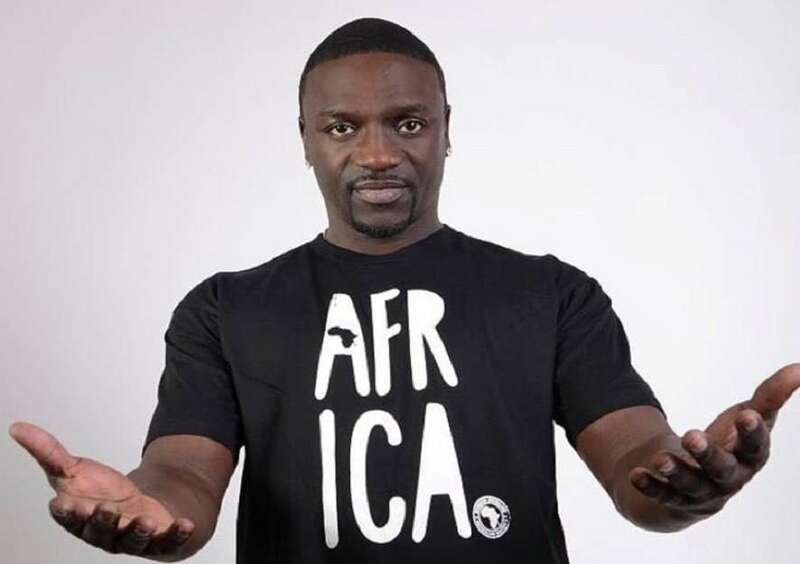 The website also states that Akon Crypto City will be “the first 100 percent crypto-based city with AKoin at the center of transactional life,” and that the President of Senegal, Macky Sall, has already given approval for 2,000 acres of land to be used on the project. 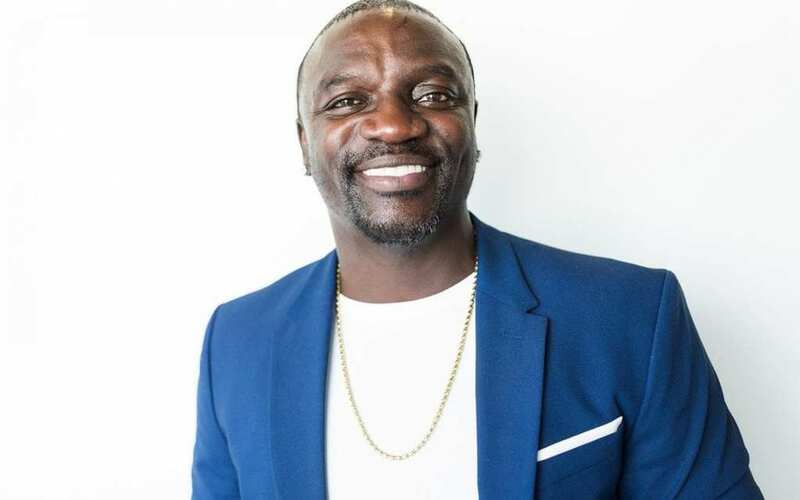 Akon describes his idea for AKoin as “a stable currency [to] stimulate and support youth entrepreneurship, economic stability, and growth across Africa and the world.” This wouldn’t be the first time Akon has gotten involved in endeavors involving African nations. The rapper previously founded Lighting Africa, a project aimed at bringing solar energy to the continent.